Hey there, hikers! So, I keep seeing a question pop up over and over both from people I know and hikers in Facebook groups and that’s: is it really okay to hike alone? 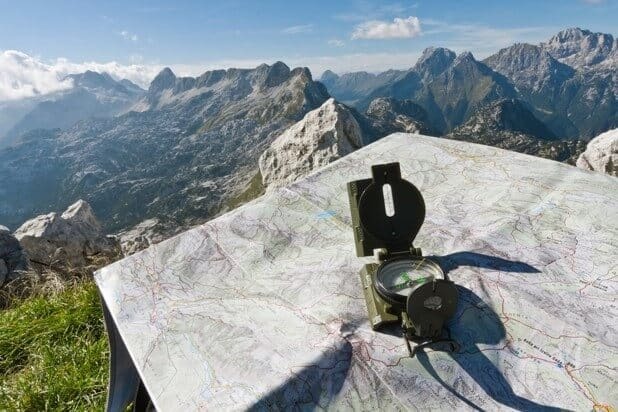 But the long answer is, solo hikers do need to take be extra safety conscious without having the comfort and luxury of a buddy or group to rely on in an emergency. This means putting extra time into planning ahead and preparing, creating a hiking itinerary, and learning to manage risks on the trail. 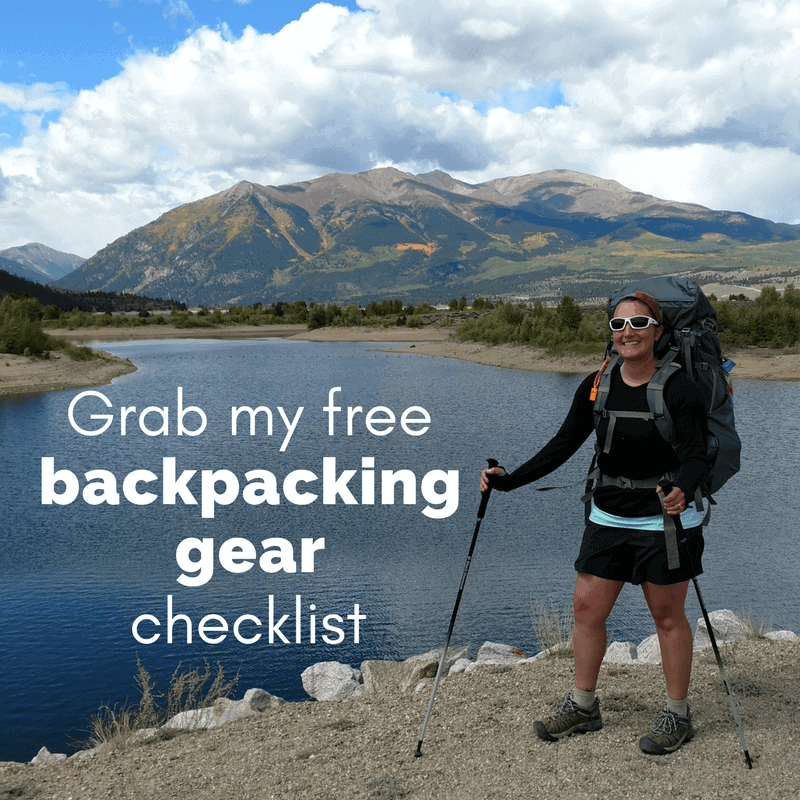 I know there can be quite a bit fear and anxiety around solo hiking, whether we are the ones hiking solo or it’s our loved one heading out alone. Even I still get pretty nervous sometimes going out for hikes in a new, unfamiliar area. There some things we can do to help ease that anxiety, for both ourselves, our loved ones, and help make sure we are found and get the help we need in case of an emergency. 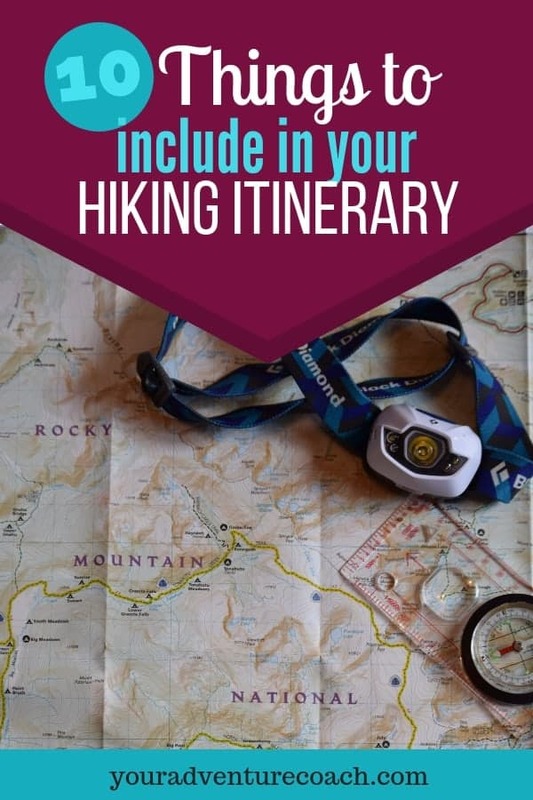 One of the most important things you can do as a solo hiker is to create a detailed hiking itinerary for your trip and leave it with a trusty friend or family member. 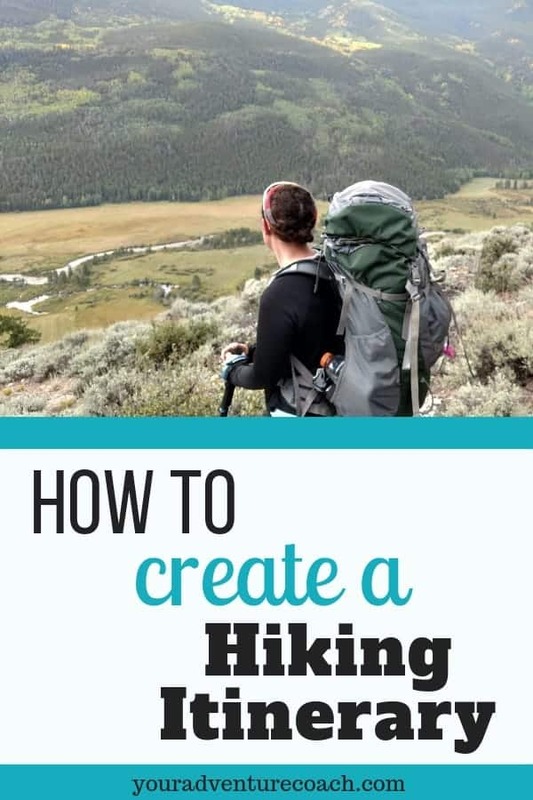 I know I’ve been stressing the importance of solo hikers using this, but it’s also a great idea to do this anyway, even if you’ll be with other people! 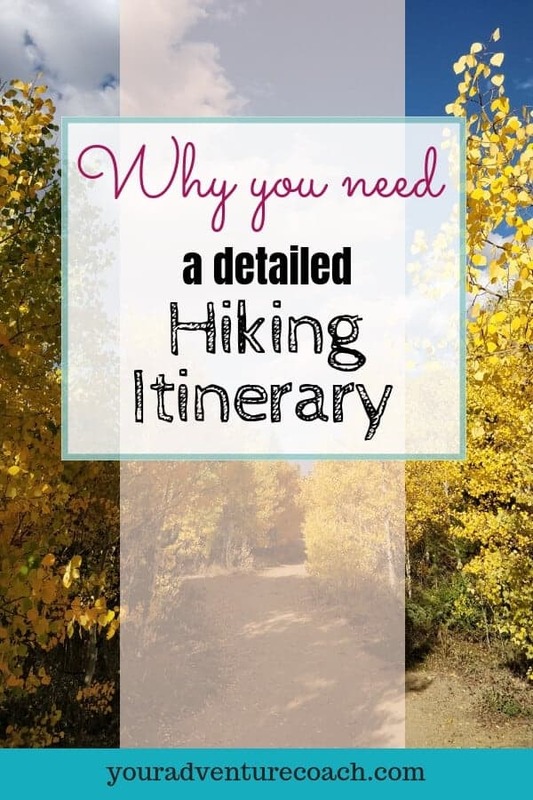 So, what should you include in your hiking itinerary? Your personal cell phone number, car make, model and plate number. The trailhead you’ll park at, the trail(s) you’ll be hiking on and your destination. Your approximate start time, end time, and a ‘panic time’ – that’s the time that if they have not heard back from you that you’re finished and safe, they will start investigating and calling in extra help to find you. The phone number for the local park rangers or sheriff’s office. Any additional personal emergency contacts and their phone numbers. Any pertinent medical conditions or allergies potential rescuers should be aware of. How often and when you’ll check in – whether they can expect to hear from you every day, morning or night, only on certain days, or just at the end of your trip. Any other transportation or resupply information – like if they or someone else will be meeting you during your trip to resupply, when and where, and if you’ll be shuttling or hitchhiking at all from trailhead to trailhead at any point during your trip. Any backup plans, for example, if you already know, this campsite might be dry, so we may go to this other one instead, include that in the plan. Now, obviously this is overkill if you’re just going out for a short, lovely walk in your local park, but for longer day hikes or overnight trips on unfamiliar trails, I really do believe you should leave your plans behind with someone, so they can make sure you’re okay at the end of the day. It also can’t hurt to leave a copy of this in your car at the trailhead and keep a copy for yourself, so you have all the local and personal emergency contact information on your body/in your pack, in case you need it on the trail. I’m not going to lie, your first solo hiking trip may be scary, it may be terrifying! But I think you’ll also find, it might just be worth it 😉 So don’t let fear hold you back this season, okay? 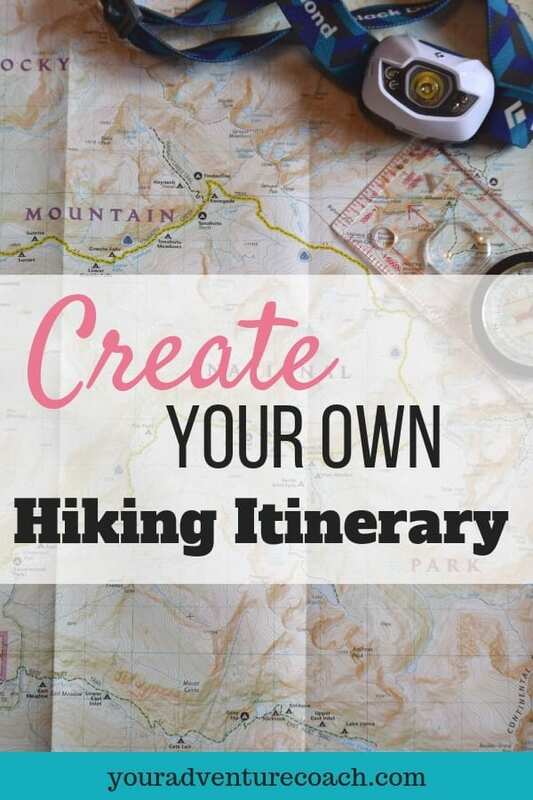 If you have any extra tips or questions about hiking itineraries, leave them in the comments below!